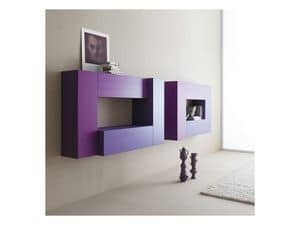 Pianca knows that when you choose a furniture you choose a concept and a lifestyle. 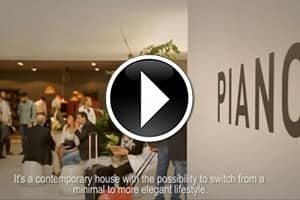 Because Pianca meets the needs of today's people, also anticipating the development in tomorrow's homes. 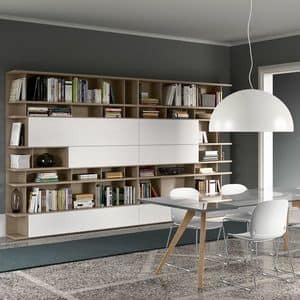 1946: Enrico Pianca established the company in Gaiarine (Treviso), and contributed to the development of one of the main Italian industrial districts and the home of "made in Italy" furniture. 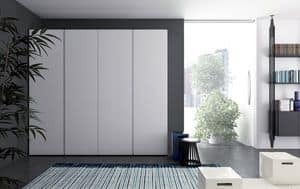 1950s-1970s: Enrico Pianca progressively turned his craftsman's activity into an industry: from the production of bedrooms to complete home furniture systems and from local to international distribution. 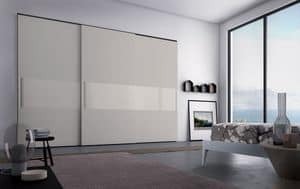 1980s-1990s: Aldo Pianca, Enrico's son and current Pianca president, progressively evolved the company into a highly automated, innovative company, introducing flexible production and custom-made service. 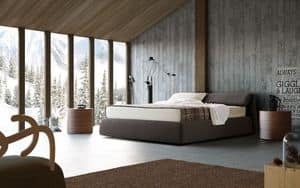 The assets of the company become: quality of materials and finishings (woods and lacquers), technological innovation, formal research, thanks to the cooperation with established professionals and well-known designers. 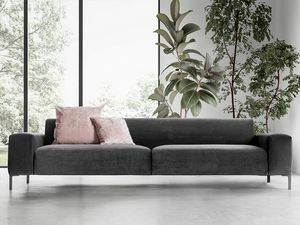 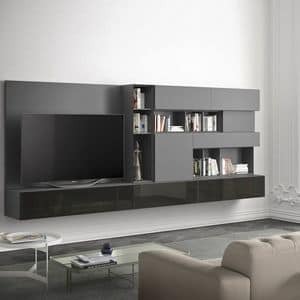 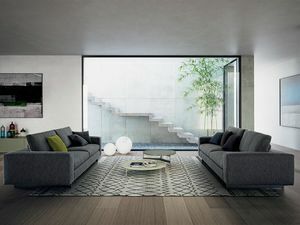 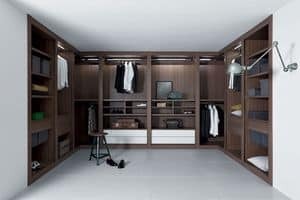 Pianca offers complete furnishing systems, that range from custom-made furniture to padded finishes, thus providing consistent solutions to furnish the entire home, from the living room to the bedroom to the study, recreating the Pianca lifestyle everywhere. 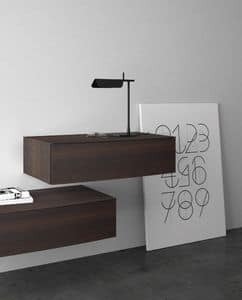 Elegance and design marked by the "Made in Italy" signature.